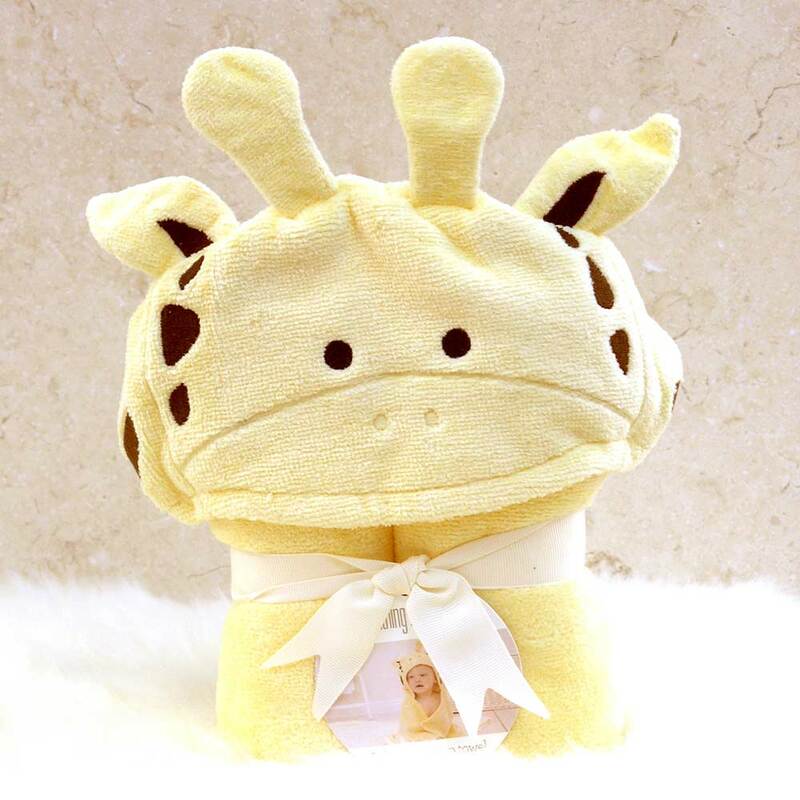 This adorable giraffe bath mitt is for babies and children. 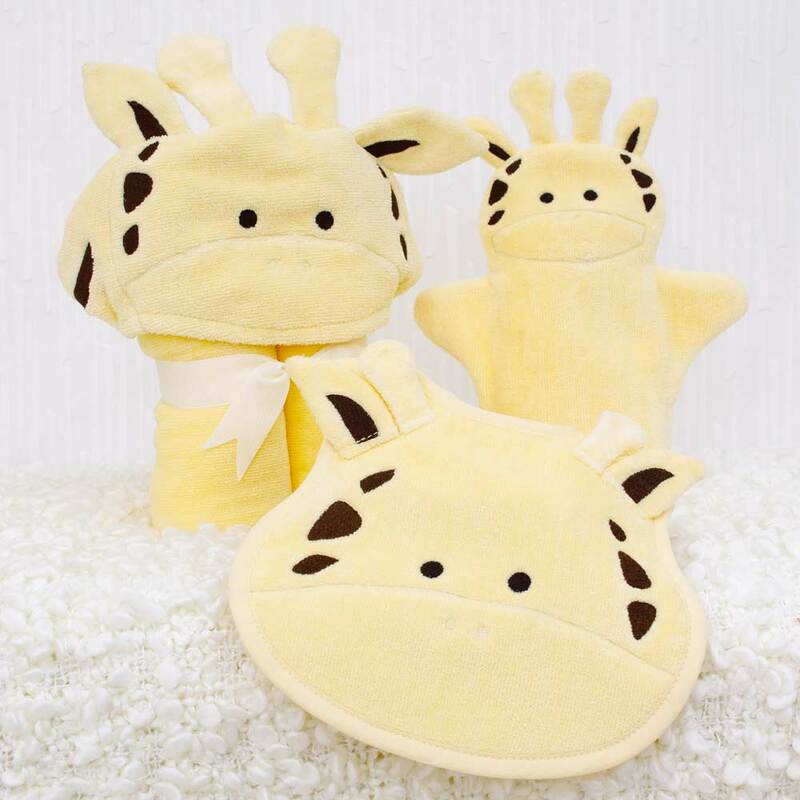 This Jolly Giraffe bath mitt is made in 100% cotton terry towelling. The outer velour side gives the mitt a luxurious, silky soft feel. In plush 490 gram weight, this is a superior quality wash mitt and will last wash after wash. It will make bath time more fun and stimulate imagination! 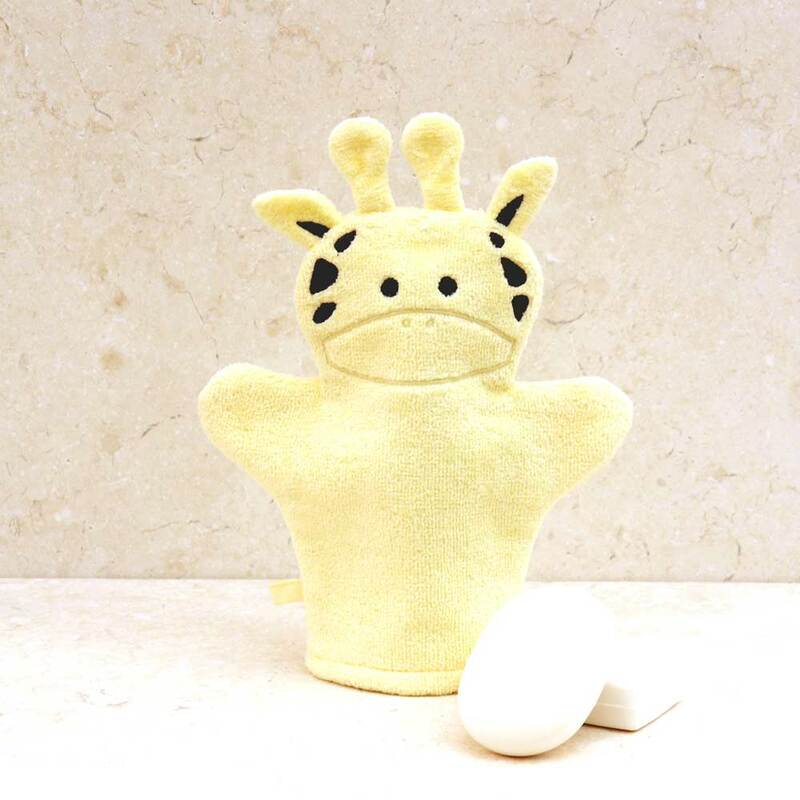 This lovely bath mitt is in light yellow. It fits an adult's hand. 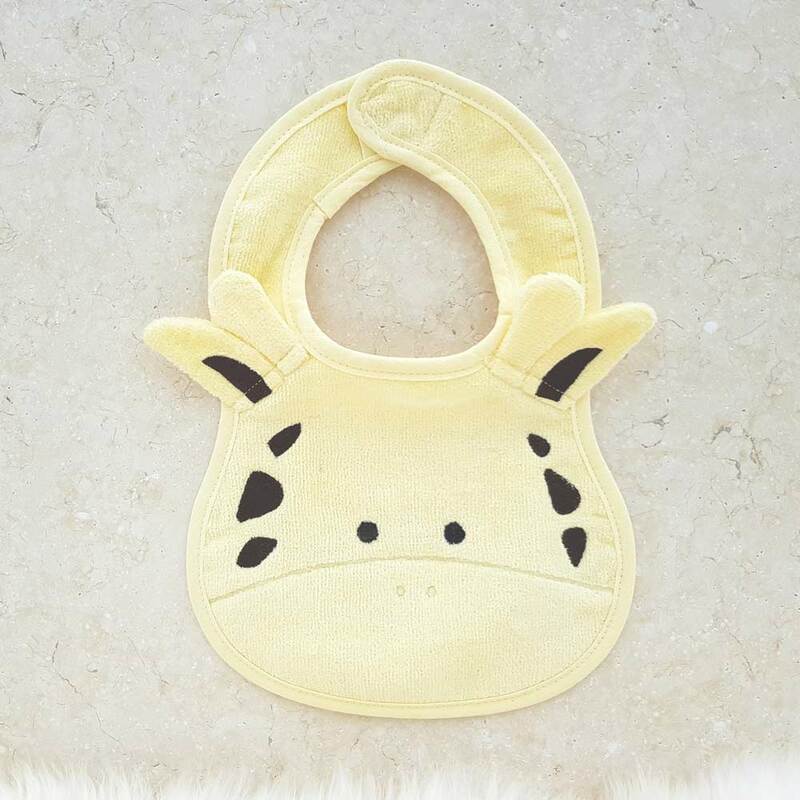 Available in a gift set, this baby bath mitt can be matched with our Jolly Giraffe range baby hooded towel and bib.